2017 has definitely been a year of remarkable talent, superb writing and innovative productions. I’ve seen over 80 shows this year, therefore, narrowing it down to this list was difficult, but I chose the shows that really touched me. I adore theatre, and I use this blog to champion it. As a thoroughly optimistic person anyway, I always go into a show looking for the good, clever and exciting things it has to bring. I was blown away by an abundance of theatre this year. When deciding whether I love a show or not it is because it has made me feel an immense amount of emotion. This year I’ve cried because a show has filled me with joy or because it has moved me to tears as it has managed to connect to my emotions. Theatre has the power to do that and that is why it continues to thrive. 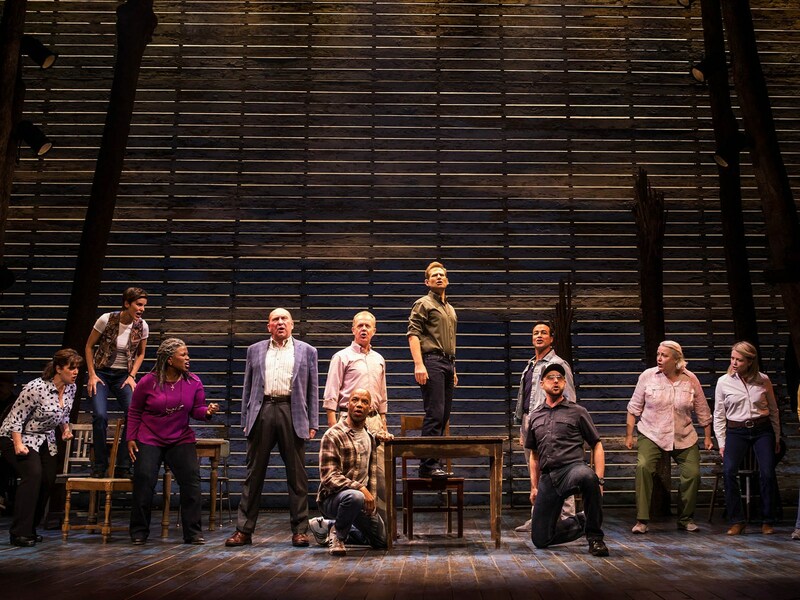 Come From Away is a heartfelt story about how selfless compassion, kindness and understanding can spur from isolation and fear. It’s the story of Newfoundland in Canada where all the planes were rerouted when New York was hit with the tragedy of 9/11 and the airspace closed. It’s a beautiful production with a rich, powerful soundtrack that is performed by an unbelievable group of 12 actors that multi-role to bring this real story to life. It is the finest example of acting through song and Irene Sankoff and David Hein’s score is excellent as it drives the storytelling. Based on the book Working by Studs Terkel that is a collection of interviews with regular people from the American workforce. It’s a profound piece of musical theatre that shines a spotlight on the ordinary lives of working people capturing an abundance of emotions. The actors create an utterly engaging performance telling these universal stories. It’s a musical that you will relate to on a personal level as I found myself consumed by the story because of its connection to my life. It is funny, moving and insightful, a really simple yet clever piece of musical theatre. 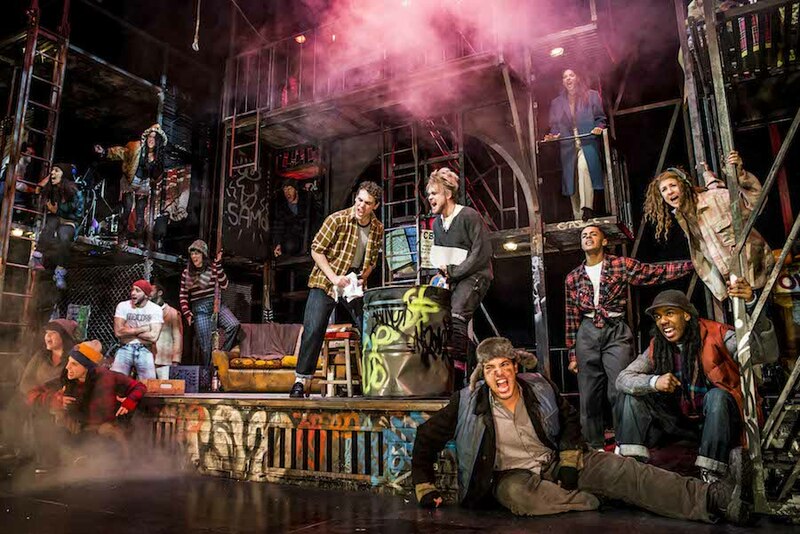 Not to mention it debuted six drama school graduates who created an ensemble that brought immense energy and passion to the production. I previously admired the soundtrack but this production made me absolutely fall head over heels in love with the show. It is raw and raunchy as the cast perform with complete integrity and phenomenal dedication to their roles. 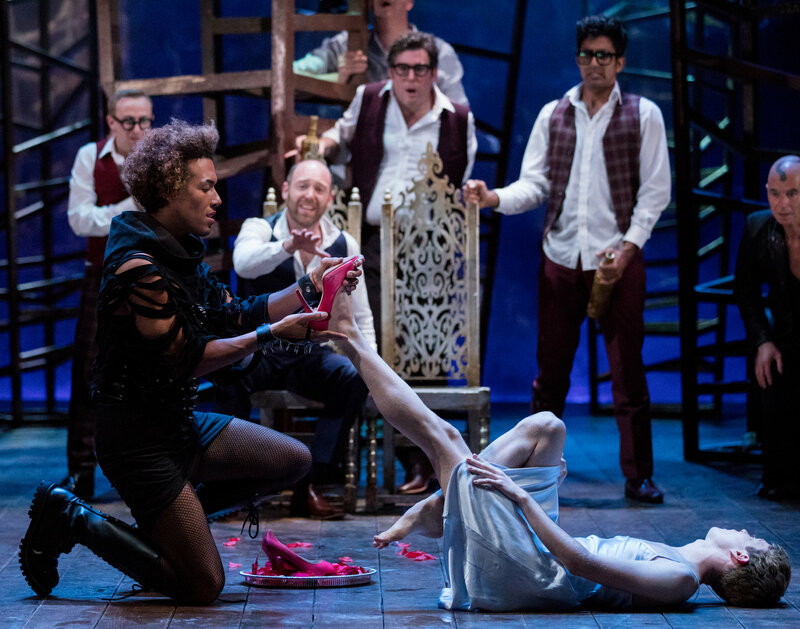 Philippa Stefani gave one of the most astounding musical theatre performances I’ve ever seen and Layton Williams blew my mind with his characterisation. It is a true theatrical experience that I’ll never forget and it was one of the rare shows that left me thinking about it for days. It’s both vocally and physically an outstanding production that depicts a real authentic emotion and sense of community within a group of people that are doing what it takes to get by. After missing the production at the National Theatre, I was keen to catch it on the UK tour and it was one of the most engaging productions I have ever watched. Battling themes of addiction, mental health and self-destruction, it follows the story of Emma as she checks into rehabilitation for her multitude of problems. Playwright Duncan Macmillan’s dialogue is quick, witty and contemporary as it touches on universal modern themes and Lisa Dwyer Hogg’s commitment to the role is revolutionary as she throws herself into all the emotions to create a masterclass performance. I have never felt such joy and happiness in a theatre than when I watched Nativity at the Birmingham Rep this Christmas. Based on the hit British film, it is brought to the stage with charm, humour and bundles of fun. 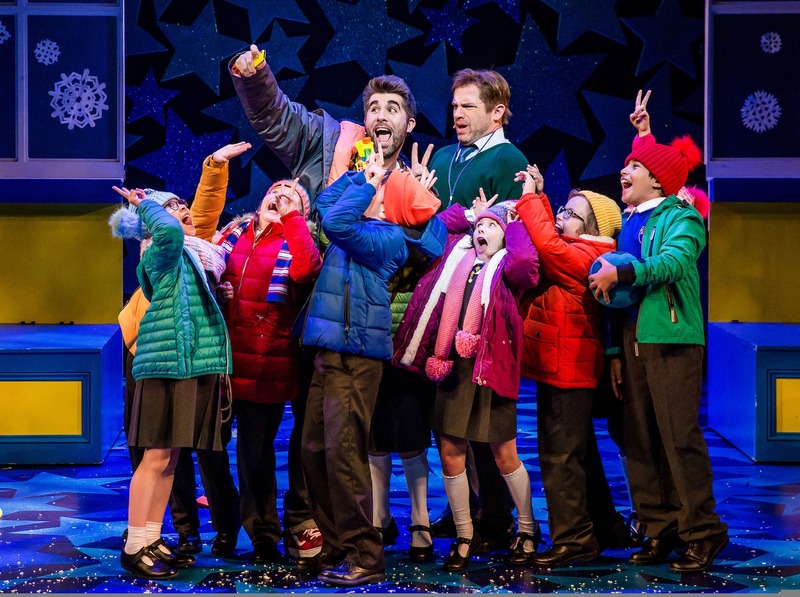 Simon Lipkin is phenomenal as the hilarious Mr Poppy and his vibrant and highly energetic performance is so memorable. It is an infectious production and one of the most delightful, touching and uplifting evenings at the theatre I’ve ever had. It managed to strike the perfect balance between being slick and impressive but feeling really genuine and natural due to the hilarious children cast in the show. Based on Louisa May Alcott’s timeless tale, Little Women the musical tells the story of the four March sisters. With the stunning and intimate setting of the Hope Mill Theatre, it’s a production full of warmth as you quite literally feel as if you are inside the March family’s house, creating a powerful connection to the story and characters alike. Amie Giselle-Ward’s expression and commitment to the demanding role of Jo is astonishing. It is a poignant, feisty and empowering production that is performed with delicacy. It is an absolute triumph in storytelling and the high-quality production and outstanding cast are a fine example of the power of fringe theatre. As one of the most talked about musical theatre productions of the year, Sondheim’s classic Follies did not disappoint. 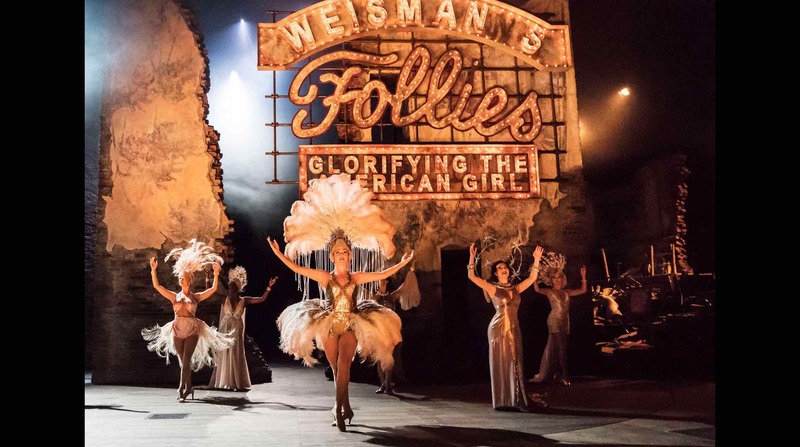 With thirty years passing since the last fully staged production of Follies in London, it still manages to shine, retaining its place as one of the best pieces of musical theatre ever created. Imelda Staunton, Philip Quast, Peter Forbes and Janie Dee give truly unforgettable performances that are the epitome of a masterclass in musical theatre. 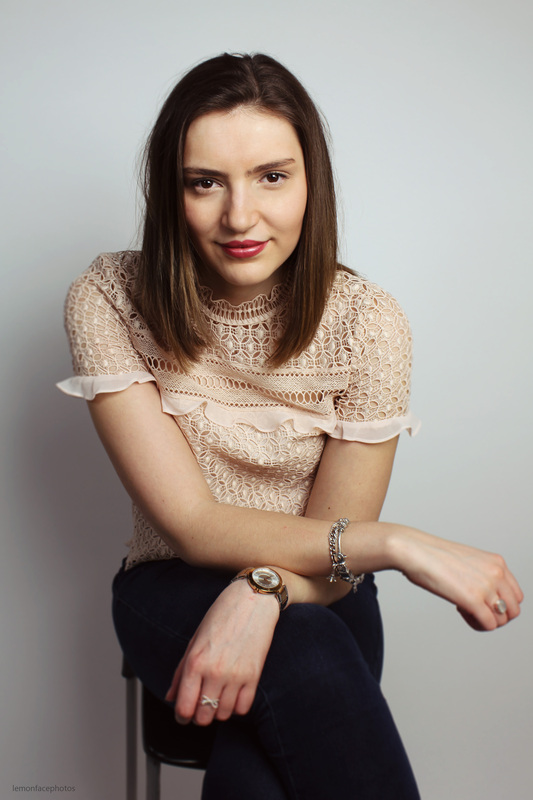 Natalie Cutler’s one-woman show showcasing how far we haven’t come since the suffragette movement and shining a light on gender inequality is hilarious, insightful and relevant. Natalie opens by taking on the roles of the women that shaped history and the issues women face in today’s society. Through sarcasm and excellent humour, her exaggerative characterisation has the audience howling with laughter. Slick, powerful and triumphantly funny, Natalie’s ability to portray both the significance of the themes and the brilliant comedy is superb. Director Owen Horsley’s reimagined production of Salomé is wild, clever and groundbreaking. In commemoration of 50 years since the decriminalisation of homosexuality, the poetic performance is focused on sexuality and gender – as Salomé is cast as a man, creating immense sexual ambiguity. It is an evocative performance that had me gripped from the very start and Matthew Tennyson is impeccable in the role of Salomé. 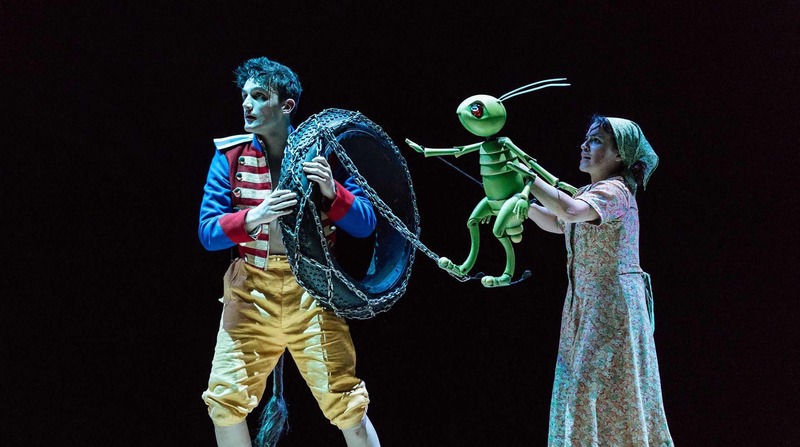 Crafted through ingenious storytelling by director of Harry Potter and the Cursed Child John Tiffany, Pinocchio is an incredibly innovative production that uses magic, illusions, puppetry and music to bring the classic Disney story to life. The set is colourful and clever and it is unique in the way that many of the characters are puppets except from Pinocchio who is, in fact, played by a real boy. Audrey Brisson is animated and full of character as the charming Jiminy Cricket helping young Pinocchio on his way as he learns right from wrong. Still struggling to put this one into words, but Hamilton lived up to the hype and more. 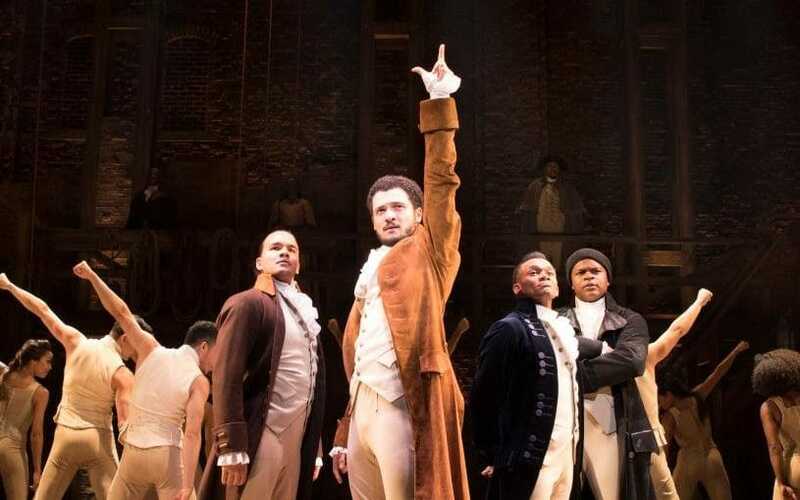 Lin-Manuel Miranda’s revolutionary score tells the story of Alexander Hamilton through hip-hop musical theatre. It’s a musical that has quite literally changed the game of musicals and has taken the world by storm. Jamael Westman shines as Hamilton and captures every inch of his character as he ages from 19 onwards throughout the show. 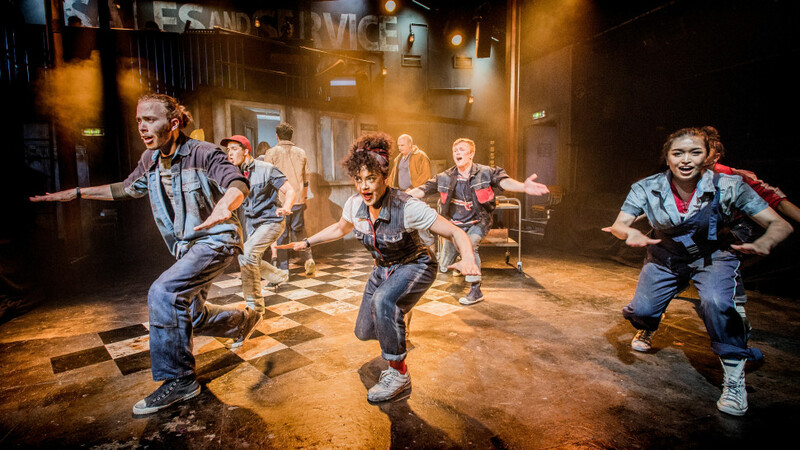 The ensemble are the hardest working group of performers I have ever seen on stage and they bring so much to the production through their striking choreography. It’s witty, powerful, emotional and quite simply groundbreaking.